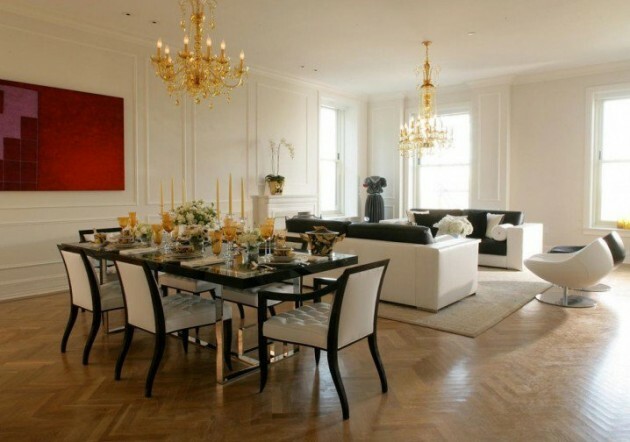 The dining room should be centrally placed in the home. The dining room should be well lit, with some paintings hanged on the wall that are fun to watch and act soothing to the nerves. 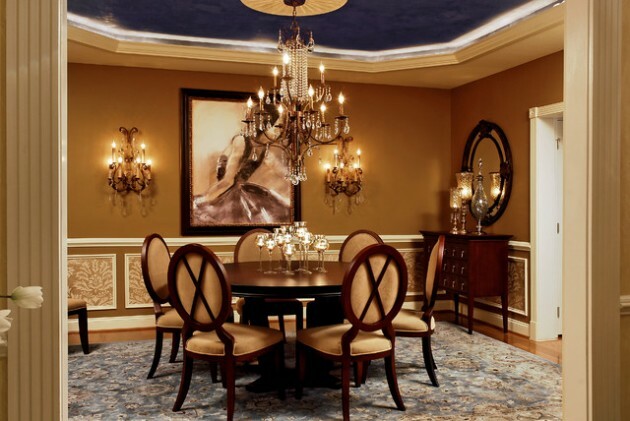 There are so many styles and kinds of dining room ideas, but if you are looking for some some inspirational feminine dining room design ideas, we are here to help you. 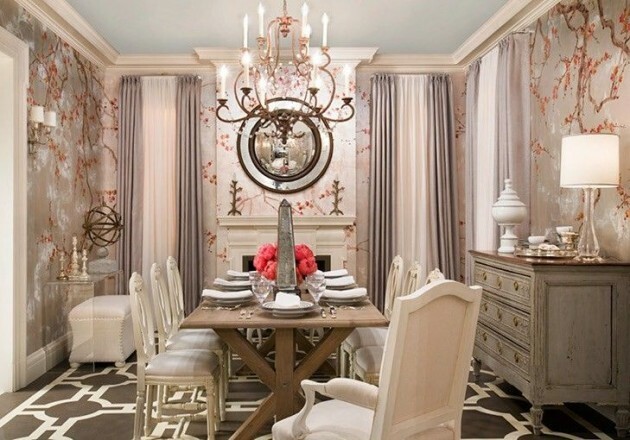 In the next gallery you will see 18 Classy Feminine Dining Room Design Ideas, that surely will attract your attention. All of them have some soft and feminine details, which make them special and pleasant. 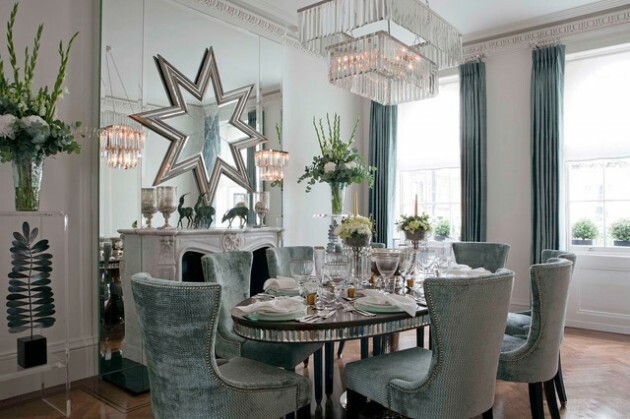 We believe that a lot girls and women, here will find inspiration for their new dining room. 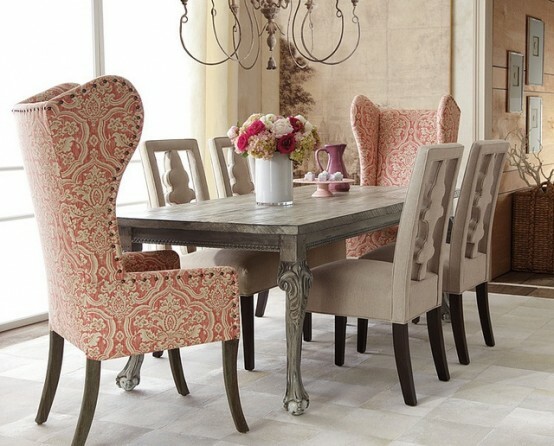 Or if you are not planning new dining room, with some feminine details you can add sophisticated feminine touch to any dining room, and transform it into beautiful dining place for girls or women. 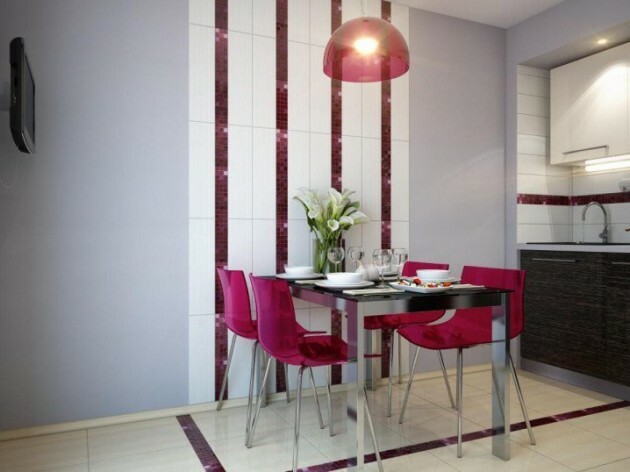 Look at the following modern feminine dining rooms and make your choice.